We help individuals, couples and small business owners of northern and eastern New Jersey get a fresh start and peace of mind through bankruptcy. Contact us to arrange a free consultation at our offices in Wayne, Hoboken, Hackensack and Newark, NJ. 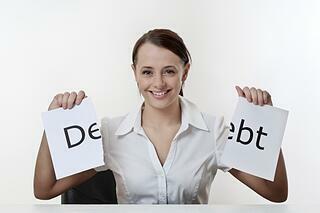 What Debts Are Covered in New Jersey Bankruptcy? >>Contact one of our New Jersey Bankruptcy Lawyers Today! Contact one of our New Jersey bankruptcy lawyers today to arrange a consultation at one of our office locations in Passaic, Hudson or Union County, New Jersey.